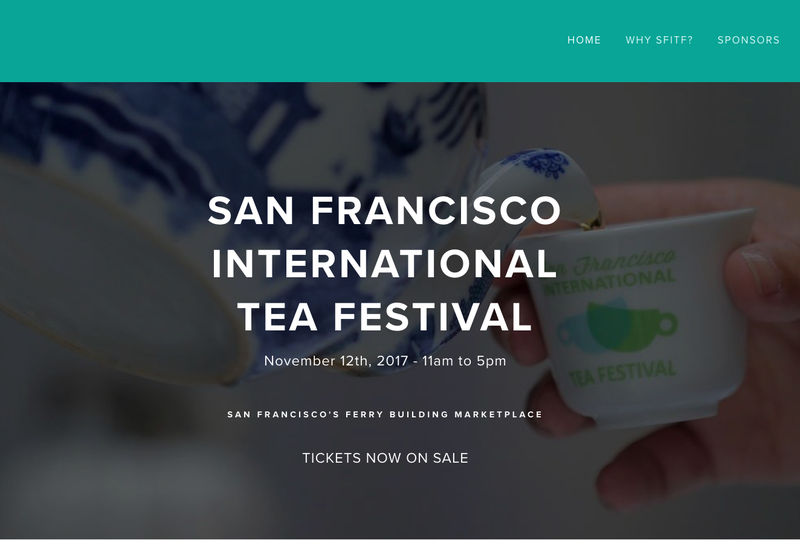 Come join us as we participate for our 6th consecutive year at the San Francisco International Tea Festival Sunday, November 12, 2017 on the second floor of the Ferry Building. Always a lot of fun! Tickets on sale now. Use the discount code SFTEA for 15% off tickets.